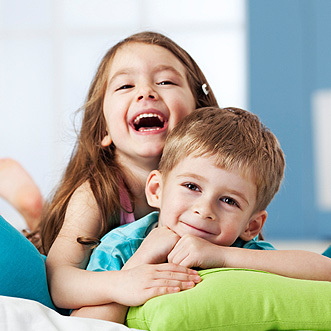 Taree Dental Care is a family-friendly dental clinic, specialising in Children's Dental. Our clinic offers a complete range of children's dental services in a warm, friendly and caring environment, where your child will feel totally safe and at ease. We understand that dental visits can be daunting for your child, which is why we perform all procedures in the safest and most efficient way possible. Our dentists will assess how well your child is handling a procedure and will stop at regular intervals if they are concerned about their physical or emotional well-being. As most dental diseases can be avoided, we offer holistic dental care at Taree Dental Care, with a strong focus on prevention over cure. Our dental professionals collaborate with parents and children offering advice and guidance to help achieve a lifetime of good oral hygiene and dental health. Our clinic is amalgamated with the Child Dental Benefits Scheme through Medicare, so your children may be eligible for receiving free dental benefits. We have dedicated dental assistants who will walk you through the entire process and make sure that your children qualify for the CDBS. As Taree locals, our mission is to help build a stronger community by making early childhood dental care accessible to all families. 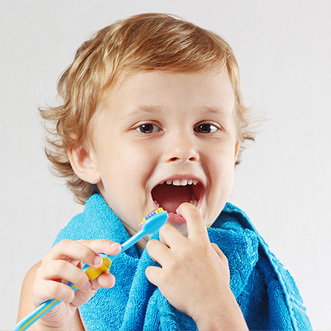 For your convenience, our dental team is happy to arrange scheduled check-ups and cleans for your child. We will also contact you in advance just before your appointment, to remind you that it is coming up. Dr Daniel Kim and his team of associates are some of the most sought-after children’s dentists in Taree. But on top of being great dentists, they are approachable and kind to patients of all ages, and especially to children. Even the most anxious patient will feel instantly at ease once they step into the practice and meet the team. 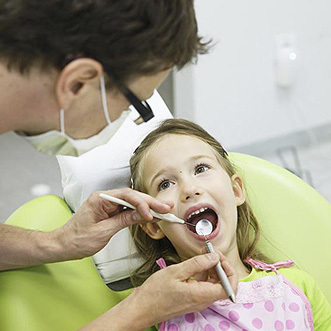 When it comes to your family’s oral health needs, trust a leading Taree children’s dentist. To discover more about our children's dental services or to arrange an appointment, contact our friendly and professional dental team today. We can also provide more information on Medicare's Child Dental Benefit Scheme if you're interested in finding out if your child is eligible.